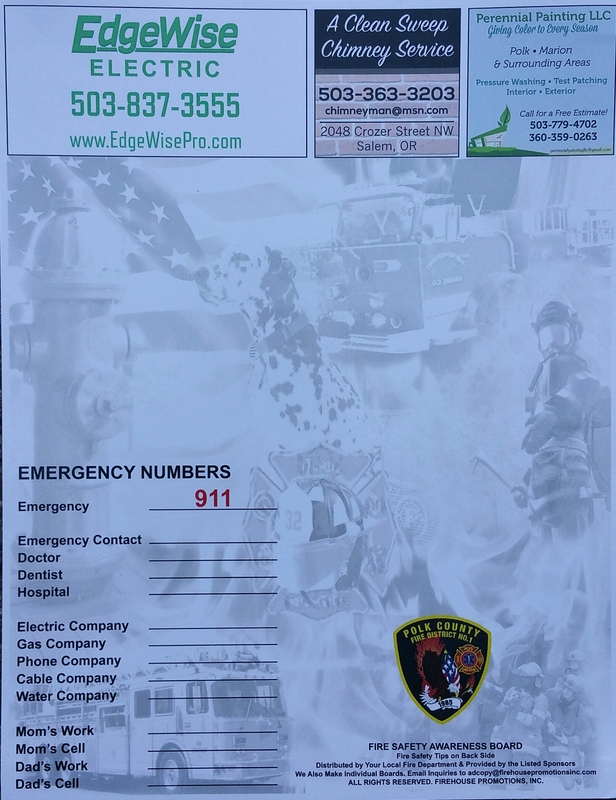 The Polk County Fire Department will be handing out thousands of these magnetic contact phone number boards over the next year with helpful tips on the back. Happy to be a part of this sponsorship. 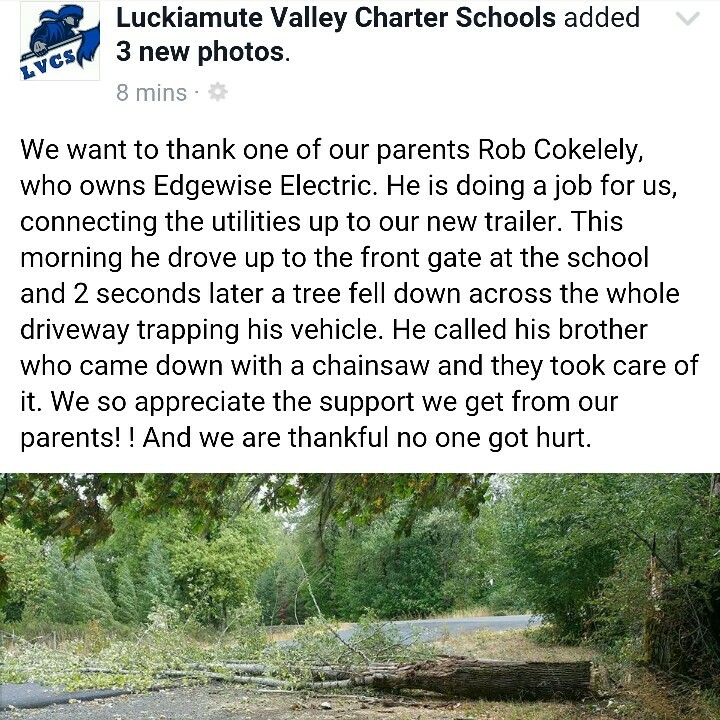 I'm finding more and more that its the simple good neighbor acts that people appreciate the most. I'm very grateful to the people I encounter in this business. 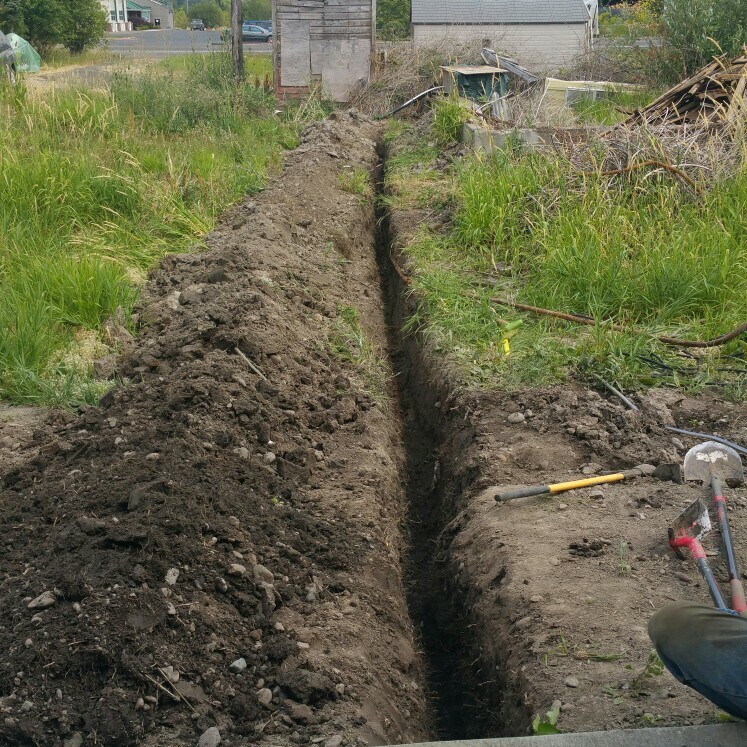 Another trench project in Monmouth Oregon. 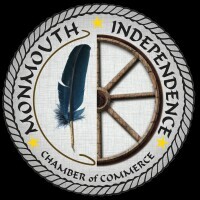 As of March, I'm proud to say that we are members of the Monmouth-Independence Chamber of Commerce. 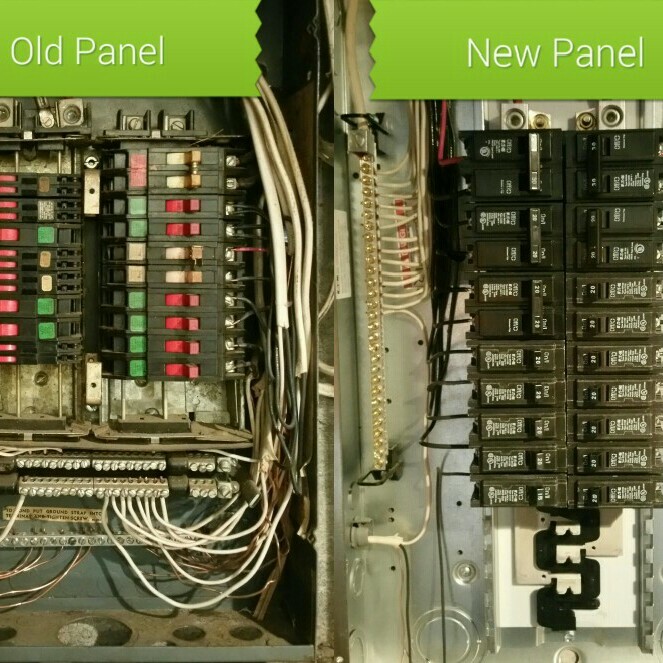 Before and after pics of a recent panel change.